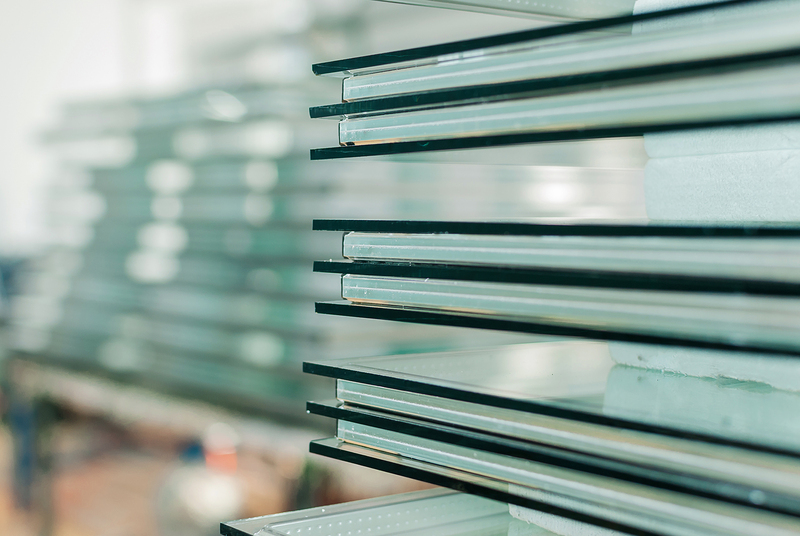 The flat glass value chain starts in the manufacturing plants. 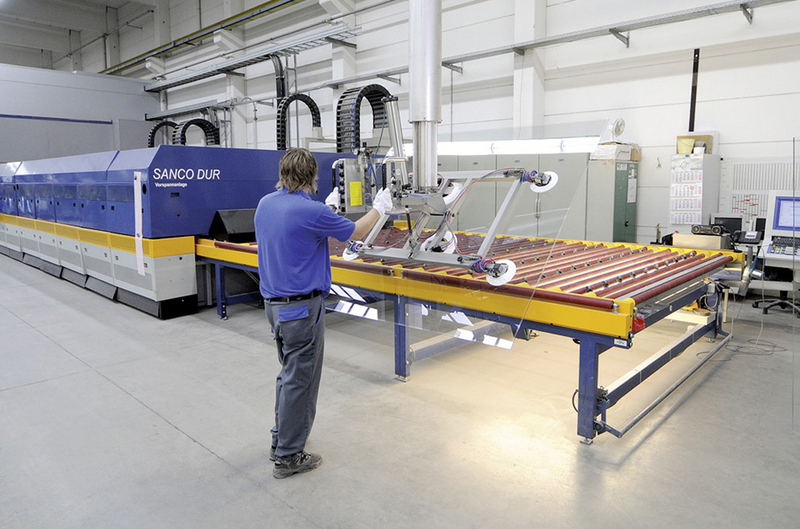 Today, almost all flat glass is produced by means of the float process in installations which operate continuously 24 hours a day, 365 days a year for uninterrupted periods of over 15 years. These plants are gigantic since mass-scale production is necessary to reduce costs and the environmental footprint. 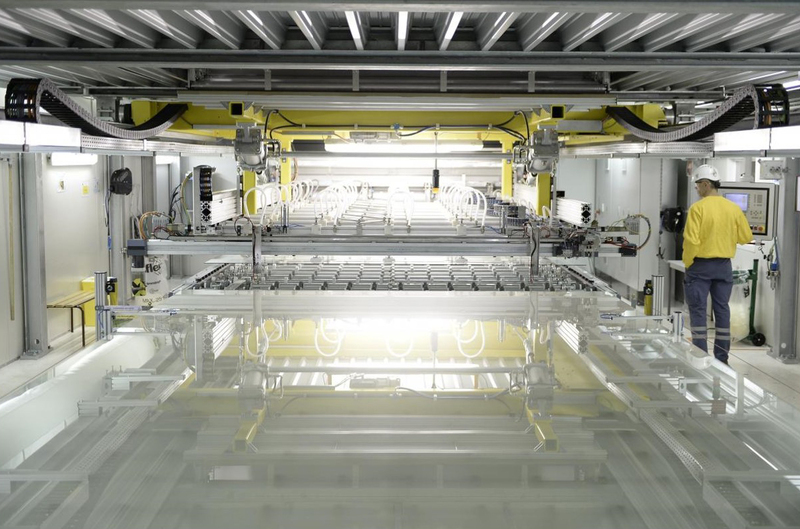 On average, a float glass plant produces 650 tonnes of glass a day! Depending on the end-product and application for which it is destined, processing activities will include tempering, laminating, coating, cutting, bending, mirroring, IGU (insulating glass unit) manufacturing, etc. This will enhance specific properties of glass to meet customers’ needs as well as societal and technological expectations. 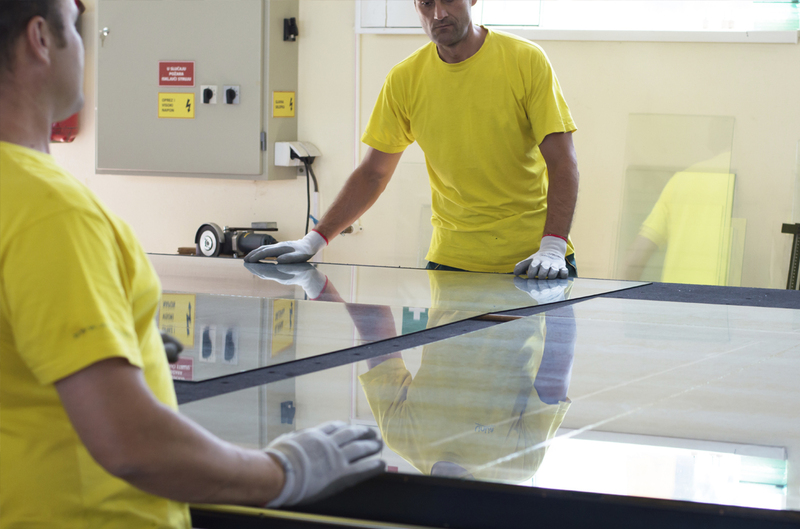 Using processed glass and other materials, glaziers assemble insulated window glass units for both commercial and residential applications that will be installed by the window suppliers. The final assembly of these glass products and IGU (insulating glass unit) in buildings is an activity carried by other professions like windows and façade installers. In other sectors, it is directly assembled by car, appliances, IT manufacturers in the end products. All these professions are outside Glass for Europe but are dependent on a thriving EU glass industry.